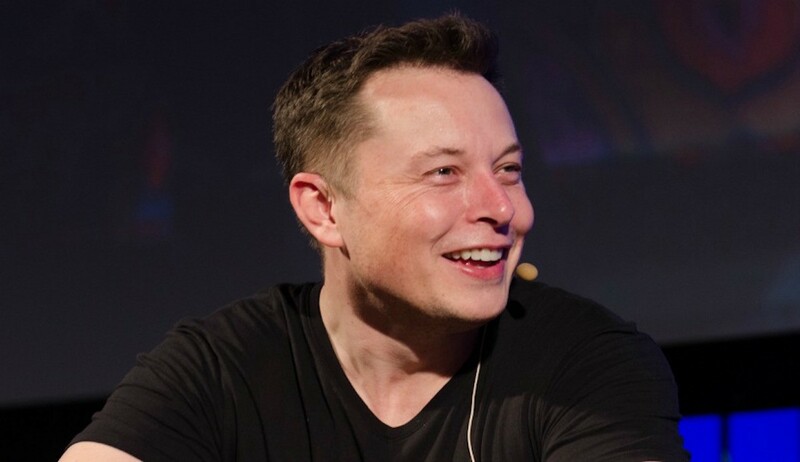 In a previous article, I call people like Elon Musk “expert-generalists” (a term coined by Orit Gadiesh, chairman of Bain & Company). Expert-generalists study widely in many different fields, understand deeper principles that connect those fields, and then apply the principles to their core specialty. One fascinating study echoes this insight. It examined how the top 59 opera composers of the 20th century mastered their craft. Counter to the conventional narrative that success of top performers can solely be explained by deliberate practice and specialization, the researcher Dean Keith Simonton found the exact opposite: “The compositions of the most successful operatic composers tended to represent a mix of genres…composers were able to avoid the inflexibility of too much expertise(overtraining) by cross-training,” summarizes UPENN researcher Scott Barry Kaufman in a Scientific American article. Side note: Want to take your learning routine to the next level? I created a free learning how to learn webinar you might like. – Michael Simmons is a serial entrepreneur and writes at MichaelDSimmons.com, and Ian Chew is a director at Empact.